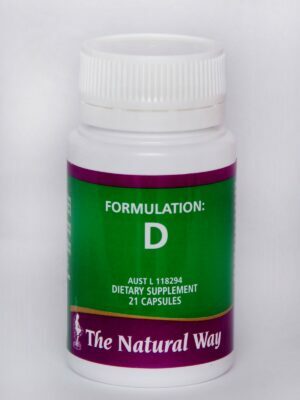 View cart “FORMULATION D” has been added to your cart. As the ‘formal’ part of the Lifestyle & Maintenance Plan, Healthy Living is a unique, easy to follow programme that has been specifically designed for individuals, just like you. By understanding and following the principles for lifestyle management, you will lose excess weight, learn how to keep it off, and enjoy the benefits of a healthy lifestyle more energy, more vitality and more fun! With Healthy Living you will look beyond your immediate goal of achieving weight loss, and work with your consultant on how to find a permanent long-term solution to weight management. At The Natural Way you will not only lose weight we will teach you how to successfully maintain your fantastic new shape, so you can be forever slim! 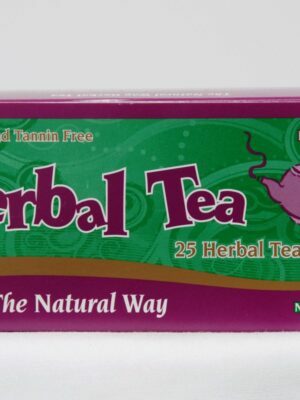 The Natural Way offers you an effective solution to long-term weight maintenance success. Our professional weight loss consultants meet with you for weekly private consultations where you will be supported, encouraged and coached through our exclusive Healthy Living. It is more evident than ever before that successful permanent weight management and maintenance is easily achievable only through unlearning old habits that have not worked, followed by learning and relearning nature’s perfect ways for our bodies? optimal health. 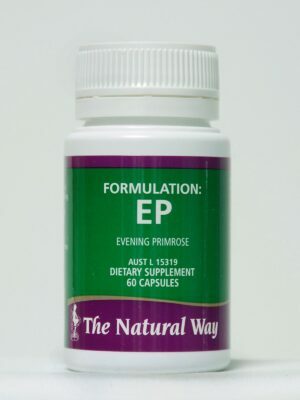 The Natural Way’s unique Healthy Living aim to do this easily and in a fun-filled way. You are probably wondering exactly what ‘Healthy Living’ is?? It is really not any one thing, but a whole variety of resources that gives you all the best, most up-to-date information on how you will lose your weight and be able to stay looking fantastic once you have achieved your goal. By understanding and following the principles for lifestyle management, you will lose excess weight, learn how to keep it off, and enjoy the benefits of a healthy lifestyle ? more energy, more vitality and more fun! 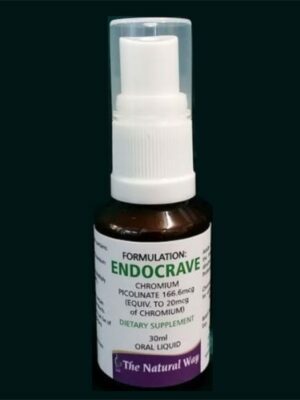 Your long-term maintenance success is just one benefit of our fantastic Healthy Living as a result of your Healthy Living knowledge you will have more energy, vitality and a guaranteed lower risk of contracting weight related disorders like diabetes, heart disease and so on. With Healthy Living you will look beyond your immediate goal of achieving weight loss, and work with your consultant on how to find a permanent long-term solution to weight management.? 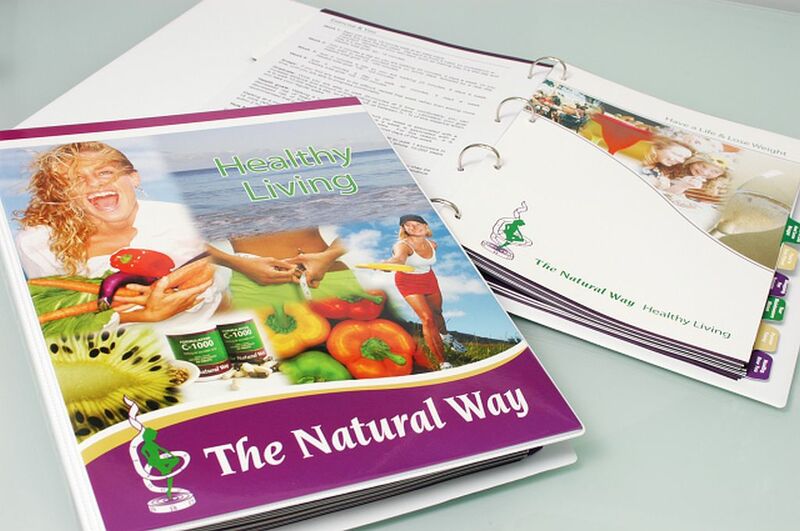 By the end of your The Natural Way weight loss programme you just will not only look fantastic but you will be better educated and, therefore, well-prepared for ‘life after’ losing weight.